The following is the text of the slides; there is more to the presentation, of course, than just this text. party games, family games, kids’ games, games for adults, “adult” games, single-player games, games for more than one player (or more than two), cooperative games, drinking games, etc. some people “hate dice” (chance), some people like them; some people dislike “long” games (however long that is), some people prefer them; some people want to challenged, some just want to relax; etc. How do you make a game memorable? More details in . 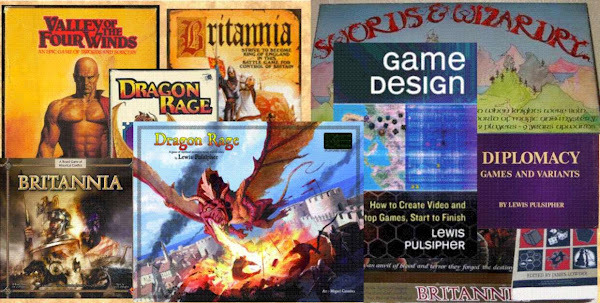 . .
All of these issues are discussed at much greater length in my book-length audiovisual course, “Learning Game Design, as a job or a hobby”. See PulsipherGames.Com for information (and a discount).